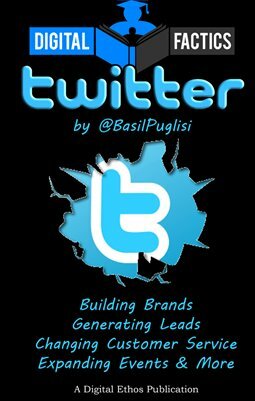 This book was written as an introduction or refresher for individuals looking to engage with people, brands and organizations on Twitter. Officially considered a micropublishing site and one of the most active communication tools on the web, Twitter has become one of the top sources for breaking news and information. While most of the emphasis has been on its use in journalism, it also serves as a great tool for Networking, Customer Service, Lead Generation and Information. This book will walk you through an introduction of both How to and Why to use twitter. The book pulls on almost 50 sources of combined research and articles from the last few years. It will provide you with guidance on how to use it for both personal and professional growth.